Justin Trudeau Continues To Be Amazing! 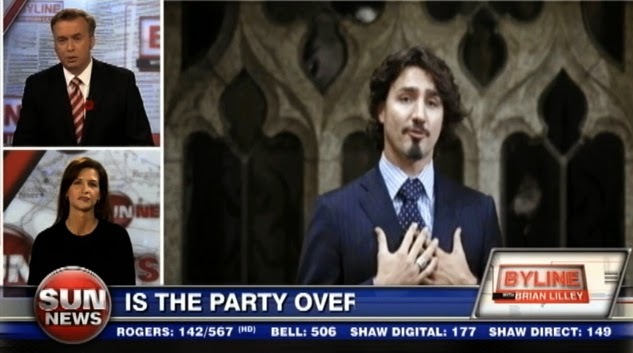 Showing stunning political prowness, Justin Trudeau has reopened the abortion debate before the election campaign has begun. Insisting that his MPs will have to vote how he tells them, he's also trying to portray his government in waiting as being open and democratic. And appealing to youth, he's decided to alienate older voters. Canada continues to be the only country in the world without any clear laws on abortion. And that quagmire is promised to continue when Justin becomes Prime Minister in 2015.